What Sets Beckham and Jones Heating & Air Conditioning Apart? 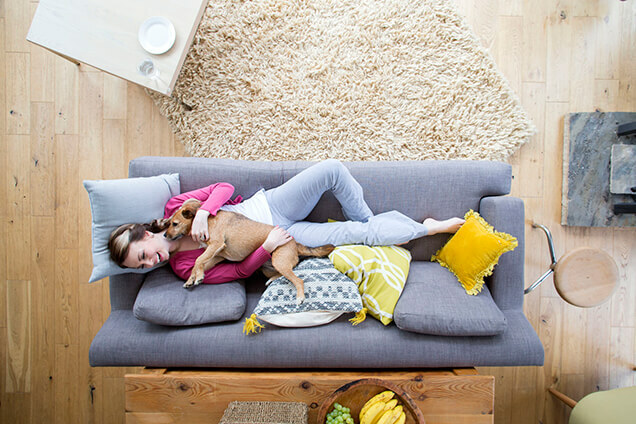 Beckham & Jones Heating & Air Conditioning is a family-owned business, and we treat our customers as family as well. For more than 58 years, we have been an integral business member of the Montgomery community and a proud factory authorized dealer of the reputable Carrier label. Between all of our skilled and experienced technicians, we actually have over 160 years of experience! Each of our technicians is certified by the NATE (North American Technician Excellence) program. This means they’re the very best in their fields. 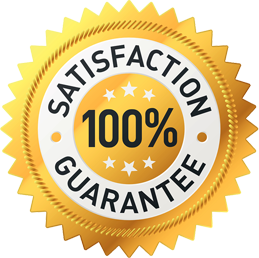 Furthermore, we maintain strict standards for all of our service calls and products, which ensures quality work and happy customers. 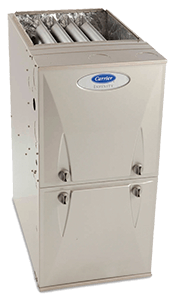 Beckham and Jones Heating & Air Conditioning can provide all your furnace repair and installation needs — whether it’s in your home or your business. With each service call or emergency call we undertake, our finest technicians put their best talent forth to provide you with optimal service. There’s no project too big or too small for Beckham and Jones Heating & Air Conditioning. Whether it’s a broken furnace that needs repair in your home or a heat pump that needs to be replaced at your Montgomery business, Beckham and Jones Heating & Air Conditioning is here to help. You’ll even get a free estimate on services and products. We look forward to helping you stay warm and cozy in your Montgomery home or business this season. Contact us today!